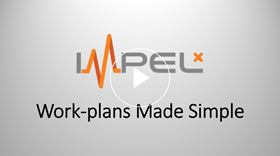 There is no better way to understand the value of ImpelX than to see it in action. 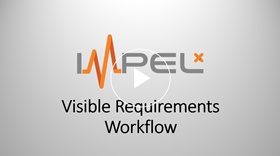 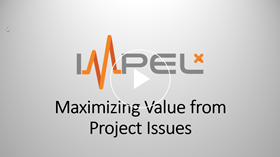 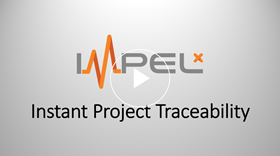 ImpelX is for more than just the project manager. 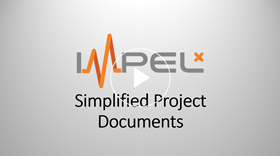 It’s for the entire project team and then some.